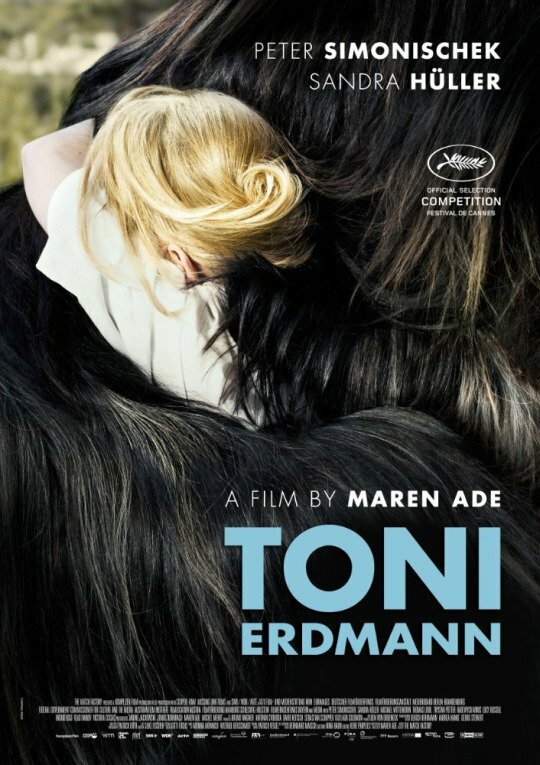 If I told you Toni Erdmann is a two and half hours long human drama featuring no music soundtrack, plenty of long cuts, and a handheld camera throughout you would probably think this one's a nightmare. I am here to tell you it's not; it is, actually, a movie that, for a change, does break the paradigm of movie making. Story wise, we follow a mature German father who wishes to get close to his daughter, now a high flying executive working in Romania through a high flying company that's there to make a killing by, amongst others, depriving Romanians off their jobs. In order to get through to his daughter, the father creates the identity of this Toni Erdmann who is "there as a consultant". The whole process exposes the humanity of the situation in a manner that is best left for you to explore by watching the movie. For our purposes here, I will state this is straight in your face cinema that goes for authenticity rather than the manufactured artificiality of Hollywood. And hooray for that! Overall: Not the easiest movie to watch, but one to learn from. 4 out of 5 crabs.